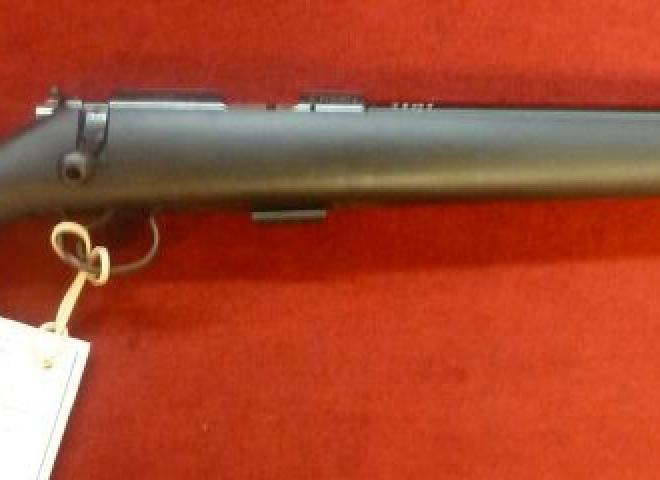 Black synthetic stock sporter barrel blued, comes with muzzle break. Born out of the famous CZ455 American Carbine, CZ & Barton Gunworks have then added a fully shrouded barrel with built in moderator and a synthetic stock to create this new model. 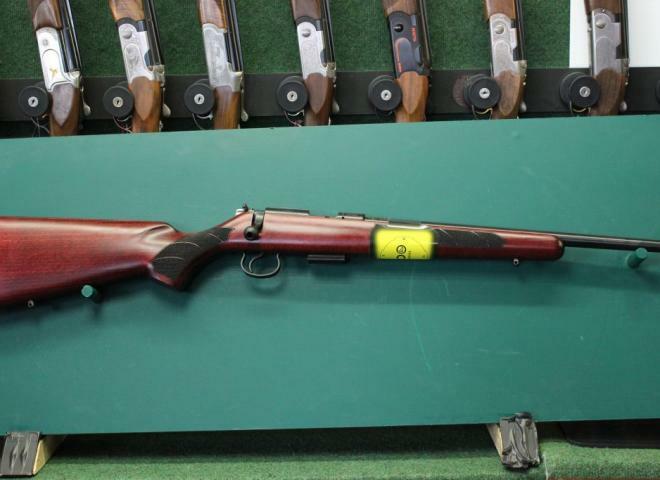 New CZ 455 American bolt action rifle with 16" barrel. Ready screw cut with five shot magazine. Comes with Hawke 3-9x40 scope and sound mod. The latest spec CZ with a stainless barrel and synthetic stock. This new model from CZ comes with a 5 shot magazine , 3 year warranty, internal sound moderator, synthetic stock, dove tail mounting rails. RFD to RFD transfer is always welcome. 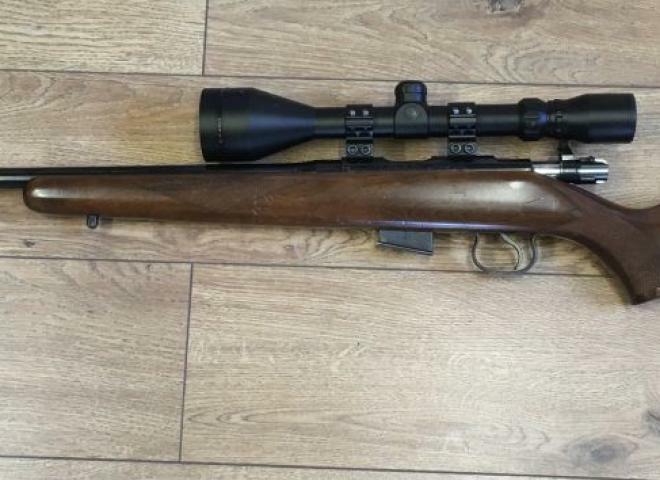 Excellent condition outfit complete with Nikko Prostaff 4 - 12 x 40 scope and A-Tec CMM-4 moderator. 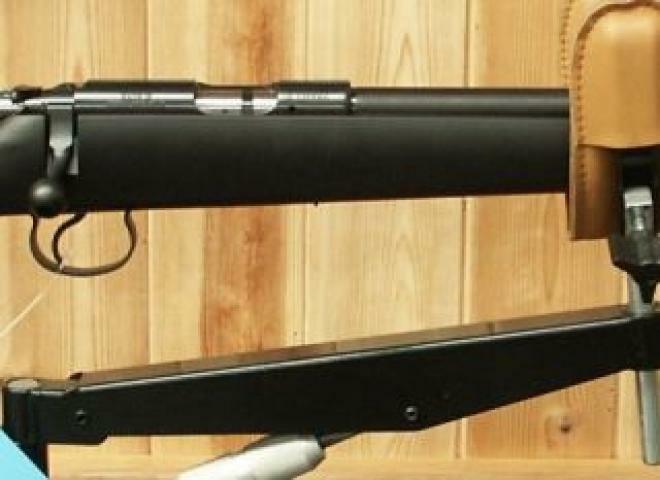 An opportunity to own a custom built, flat shooting varmint calibre with devastating performance. The calibre is 20 Ackley Hornet. 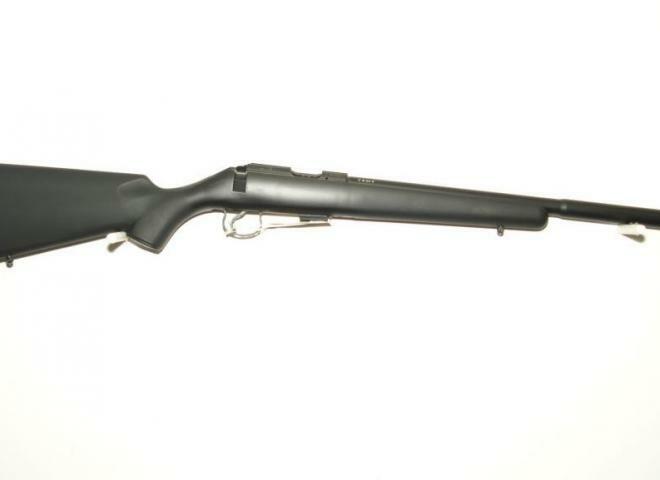 The rifle incorporates a new stainless steel barrel, with a 1 in 10" twist for the 39-40 grn bullet. 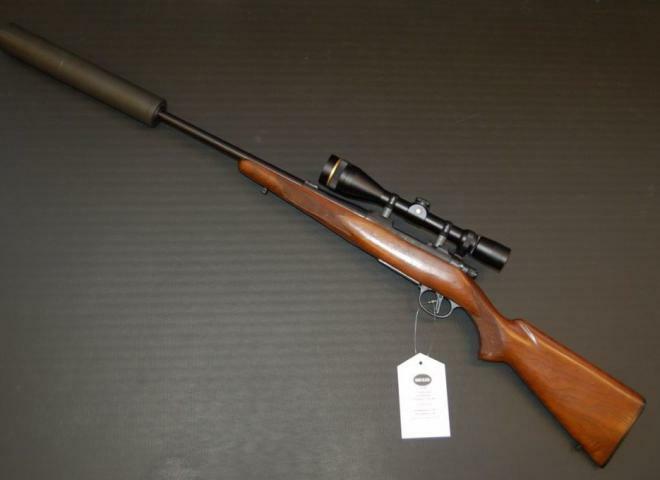 .22 LR CZ 455 Thumbhole Laminate with 16" varmint barrel. Screwcut 1/2" UNF. A very recent innovation from CZ . 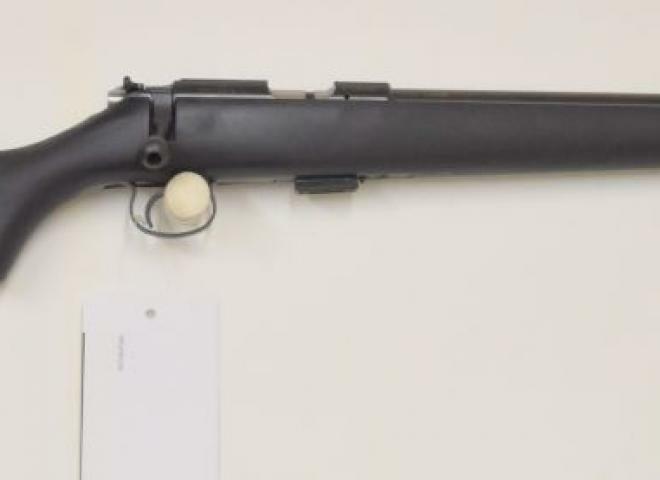 This rifle has a build in moderator making a very convenient lightweight outfit. 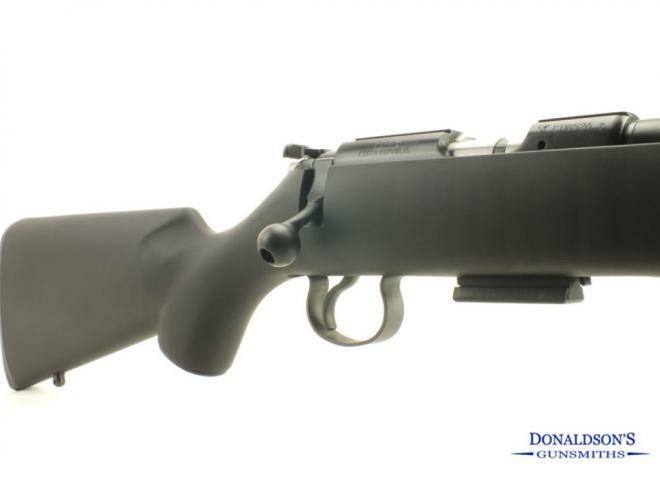 The barrel is matt black with black soft touch synthetic stock. 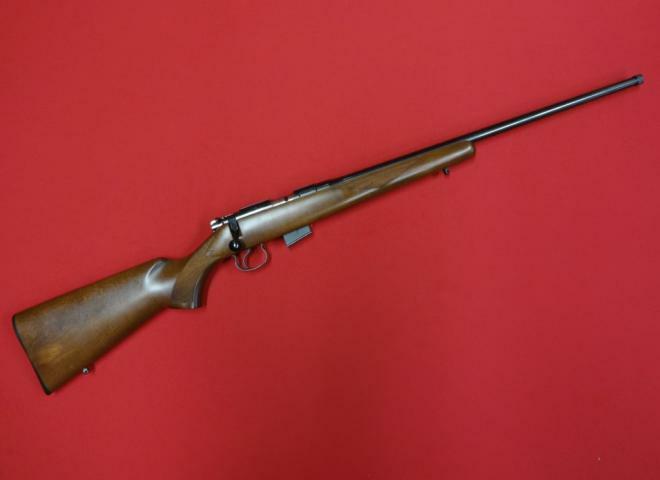 New fully moderated CZ455 American Stelth. This rifle has a full barrel integraded moderator giving a total barrel length of 19.5" making it a very compacts vermin control tool. This is the new CZ with a fully moderated barrel. 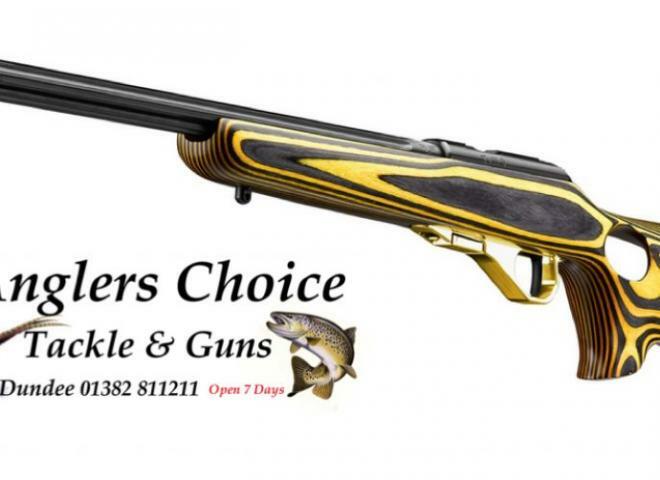 Latest model from CZ a synthetic stocked rifle with an integral sound moderator fitted to the16" barrel so no need for a moderator slot on your FAC,comes with 5 shot magazine and 3 year warranty. 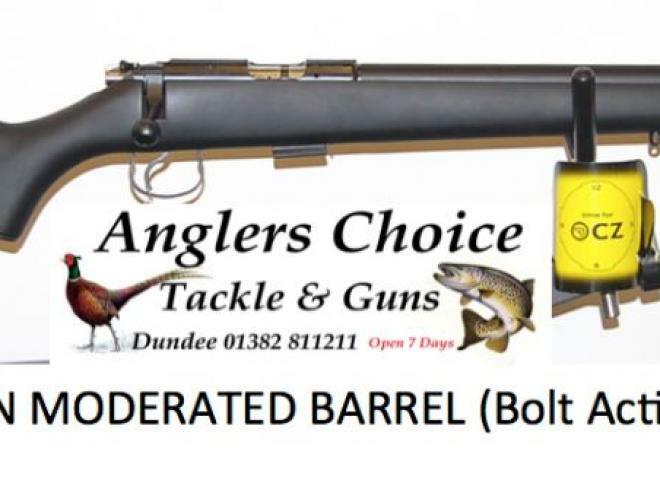 Latest model from CZ a synthetic stocked rifle with an integral sound moderator fitted to the 16" barrel so no need for a moderator slot on your FAC,comes with 5 shot magazine and 3 year warranty. New model CZ with factory fitted sound moderated barrel. Rifle can be screw cut at no extra cost. 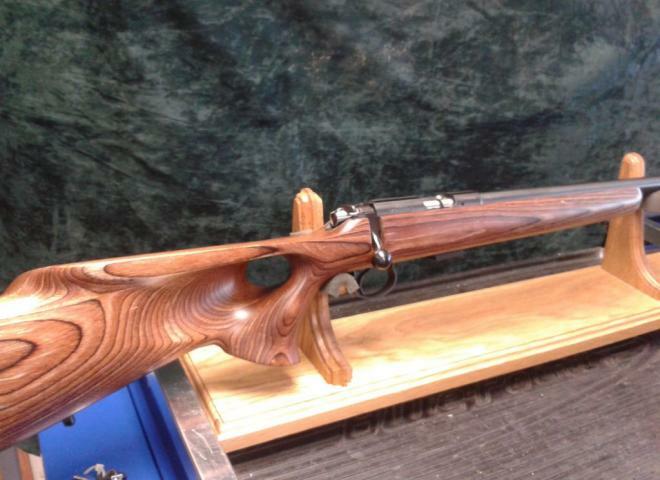 CZ 455 .17HMR in A Boyds Barracuda Forest Camo Stock. 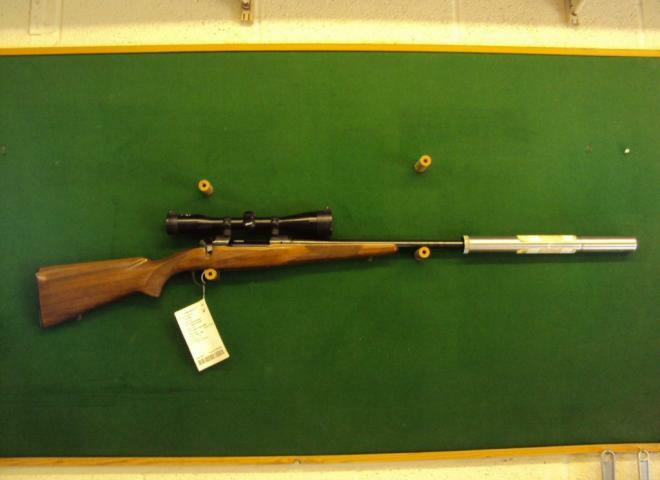 Fantastic light weight rimfire superb handling.